Academy Electric installed all interior and exterior lighting, as well as, electrical service for this 13,000 square foot prototype building. This super store required an 800 AMP service. 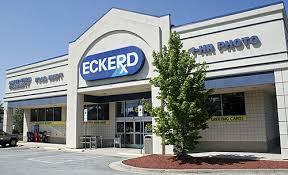 To date, Academy has completed three Eckerd Drug Stores for this client. Project Cost - $125,000. 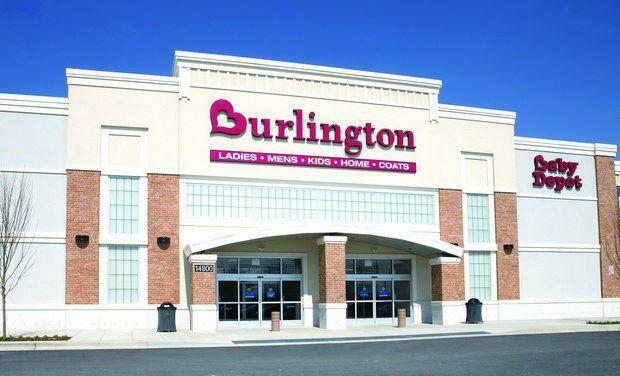 This project consisted of 79,000 sf new construction for Burlington Coat Factory. The project included a 1600 amp service and energy management system. An accelerated completion schedule was required, and we were able to complete this project on time and within budget for our client. Total Cost - $590,000. 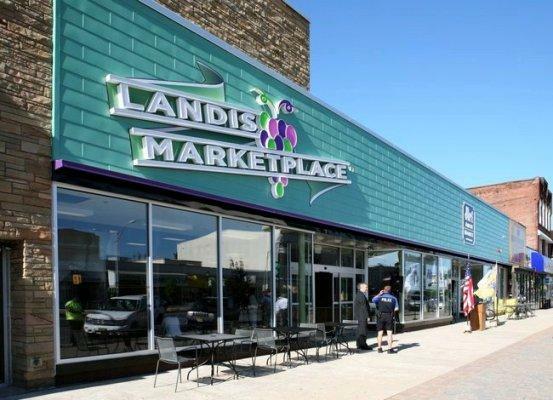 This project, located in Vineland, NJ, consisted of a 34,000 sf retail renovation of an existing building to make way for an Amish Market. The project required retrofitting outdated service equipment. Total Cost - $260,000. New shell construction of a 16,500 sf shopping center located in Winslow Twp., NJ, along with fit-out construction for Vitamin Shoppe and Mattress Warehouse. Project Cost - $230,000.